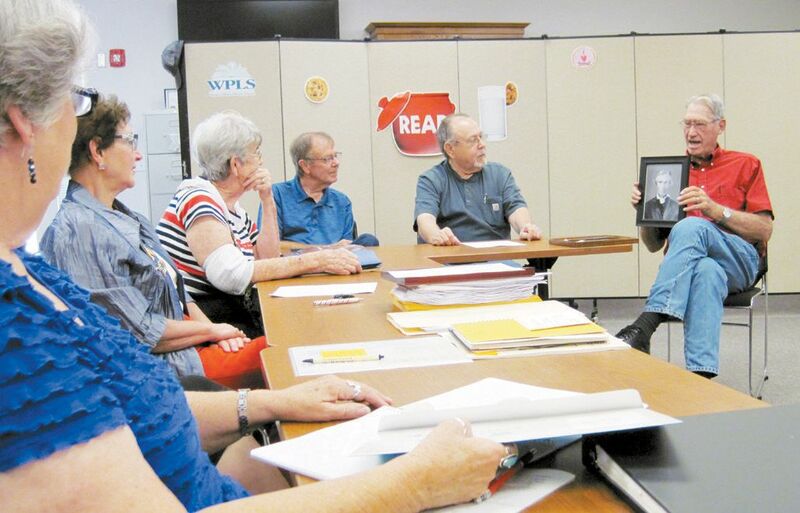 Roger Mills Genealogical Society met Thursday, July 6, 2017, at the Minnie R Slief Library. President Marilyn Wilson opened the meeting. and Secretary Doris Minor read the previous meetings minutes. Allen Atha gave the Treasurer’s report.